We help reunite families through immigration. 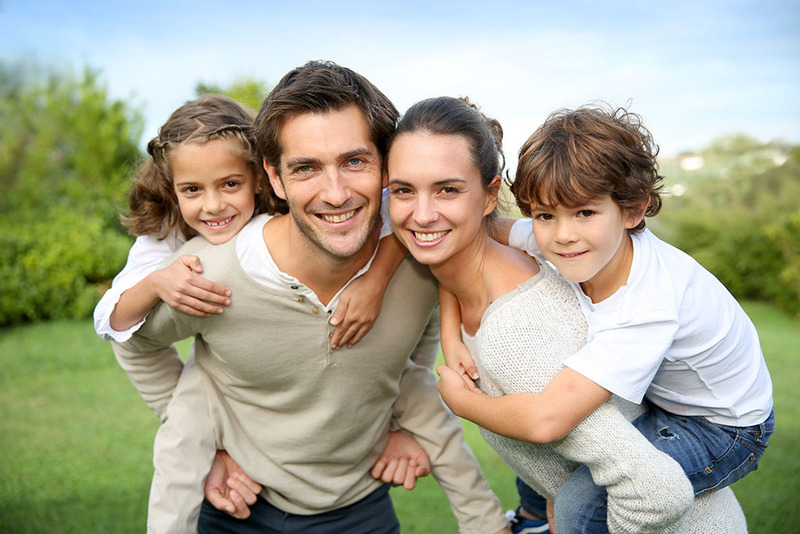 We are experienced in all aspects of family immigration and will help you determine the best options available to you and your family. 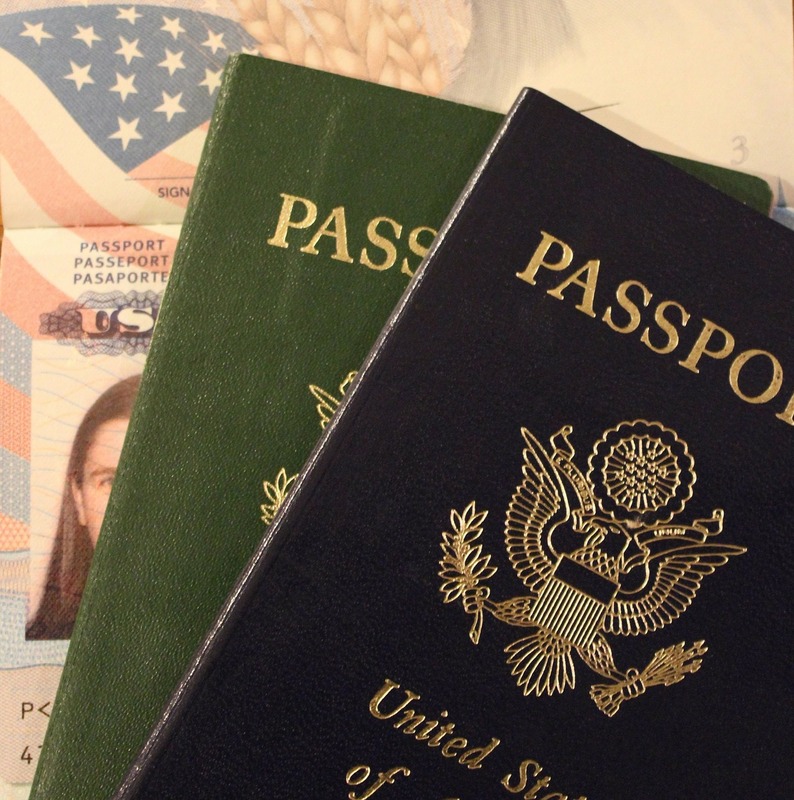 We assist with marriage and family based green cards, K-1 fiancé visas, naturalization and citizenship, petitions to remove conditions on permanent residence, B-2 visitor visas and DACA applications. If you are a U.S. Citizen or Lawful Permanent Resident, you likely have options to sponsor certain family members to come to the U.S. Please contact Family Immigration Associates LLC for a free consultation. An experienced immigration attorney is just a phone call away. EXPECT A KNOWLEDGEABLE FAMILY IMMIGRATION ATTORNEY THAT YOU CAN TRUST!